hello everyone I bought Nokia 6.1 plus. i want to buy Quick charge 3.0 Charger. plz suggest me charger if you have purchased and used in nokia phones. I bought Nokia 6.1 plus. i want to buy Quick charge 3.0 Charger. plz suggest me charger if you have purchased and used in nokia phones. Because nokia store does not have Wall Adapter which is worst thing i have seen. Even Customer support is not good for my particular question. If possible give link of the charger. Why you wanna buy another charger...charger comes with phone, charge my phone fully in just 1 hr 20min. even you can chek Every single YouTube video of charging of nokia 6.1 plus. you will get same time. That is why i want to buy Quick charge 3.0.
otherwise 10W charger provided in the box in normal charger , it can not charge in 1 hr 20 min at all. point to be noted --> Nokia in India hasn't said anything regarding Qualcomm's Quick Charge 3.0 support as even on the website it says Fast charge support which basically is Fast charge over USB C. I wouldn't recommend using any Qualcomm Quick Charger untill some confirmation comes from Nokia. "The Problem" ---> Quick chargers changes voltage from 5 volts to upto 12 volts which depletes battery age earlier then its expected lifespan due to rapid charging , since Nokia provided only 5 volts charger you should try the get charger with 5 volts and higher amperage e.g 3 Amps which gives 15 watts instead of 10 watts from the stock. I have used aukey adapter and cable 3.0 but it doesn't charge my phone rapidly. It takes 2 hours 10 minutes with 3.0 QC. Meanwhile It takes 2 hours 20 minutes with Nokia charger. I can say that Nokia is lying about quick charge 3.0. I'm so disappointed with Nokia. 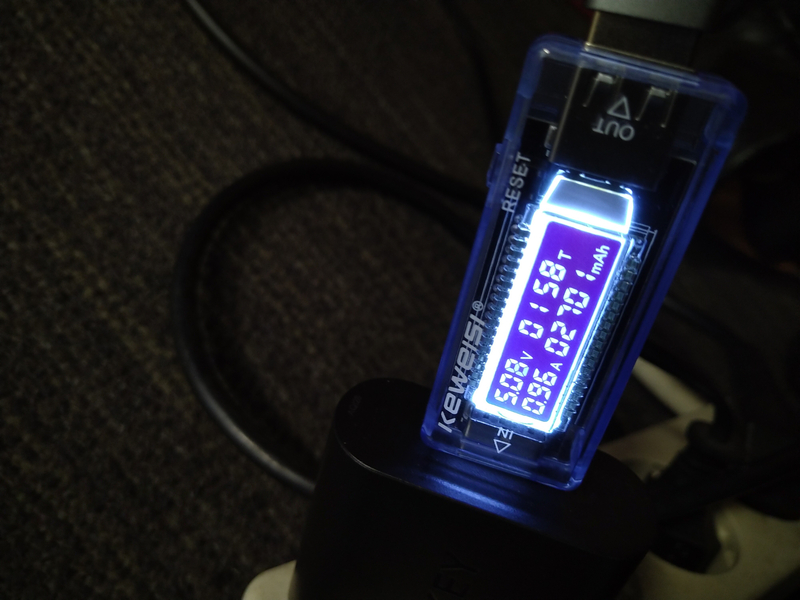 My friend's phone Xiaomi mi a2 can charge about 1 hour 30 minutes. Why does Nokia 6.1 plus not support Qualcomm quick charge 3.0? while they say that Nokia 6.1 plus supports Qualcomm quick charge 3.0. There are differences between their words and the facts and have they lied? come on I don't want to be disappointed because of this and hopefully Nokia can solve this problem!!! 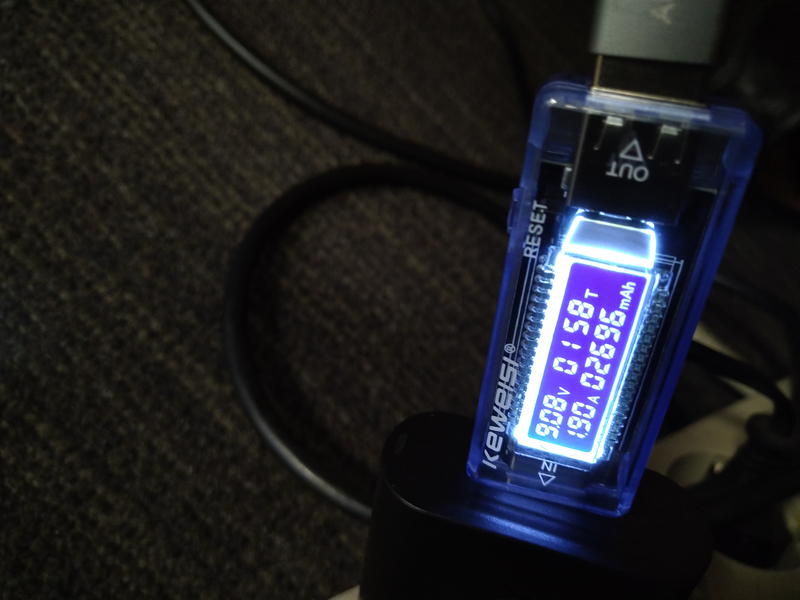 How much time it takes to charge fully using fast charger? I have seen YouTube video and was surprised to see there was not much difference between charging time of normal charger and fast charger. Both took almost 2 hours to charge completely. Even if it gives difference of half an hour then also it's not wise to invest 1000 rs to save half an hour of charging time. Hi, I got a different charger separately because I read in reviews that the normal charger doesn't support QC. So I got this one from Gearbest. https://www.gearbest.com/chargers-cables/pp_1573067.html?wid=1433363. I got this because it's 5 volt as explained in an earlier comment. But higher amps (2.4). My 6.1 plus now displays 'rapidly charging' on the bottom of the screen when connected to this charger. It takes about 40 minutes to go from 15-20% to 80%. I have not tested extensively. Hope this helps. My phone charging time with nokia charger is 1hr and 20 min. And from 0% to 60% it charged rapidly. I am surprised by all of your comments about 2hrs and 20min time. It always takes 2hr 25 mins to charge fully ie 0 to 100%. Even if it is 50% it takes around 1hr 30 min. Actually after reaching 90% it slows down a lot.